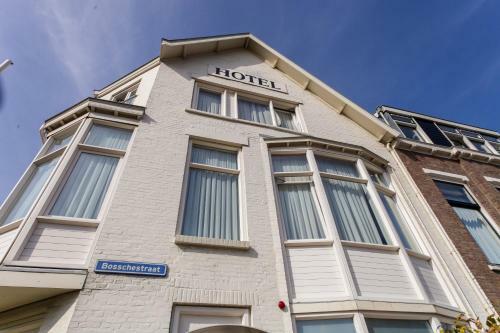 This hotel offers rooms with a balcony only 50 metres from the beach in Scheveningen. 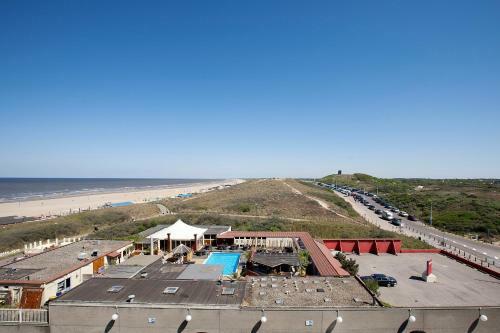 Carlton Beach includes wellness facilities and boasts a seasonal beach club with a barbecue terrace. 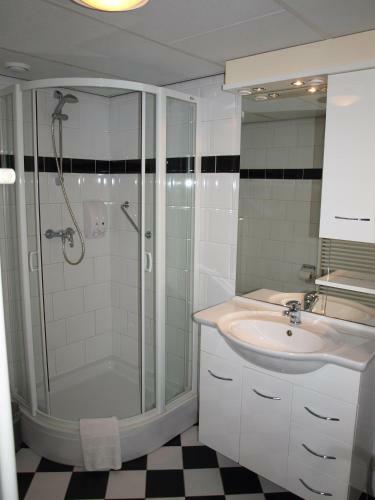 Carlton features rooms with modern bathrooms with a sliding glass door design. 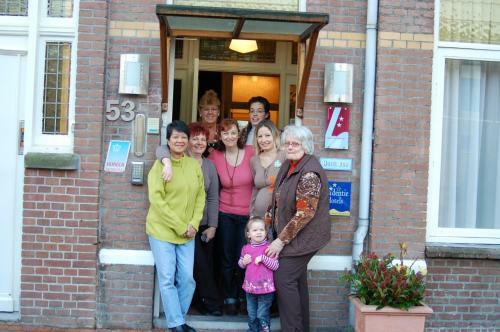 Each of the rooms has a refrigerator with complimentary mineral water and a kettle to make tea or coffee. 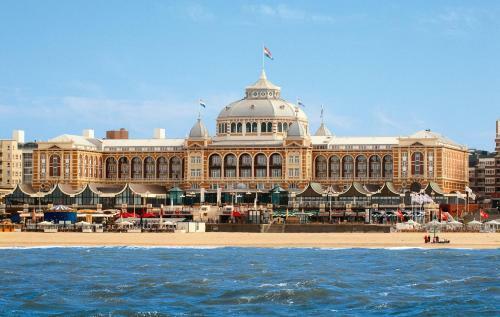 Holland Casino Scheveningen is a 10-minute walk from the hotel and the famous pier is only 5 minutes’ away. 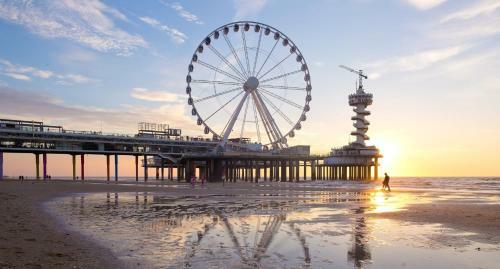 The centre of Den Haag is a 15-minute tram journey away from the Zwarte Pad tram stop which is 50 metres from Carlton. The wellness facilities at Carlton Beach include an indoor swimming pool with a solarium steam bath and fitness centre. There are also indoor and outdoor saunas plus guests can enjoy a range of relaxing massages treatments. The Beach Brasserie serves light lunch bites and bar snacks in a casual setting with an open-fire of unique design. International cuisine and organic dishes are served in the Smugglers Grill & Bar.